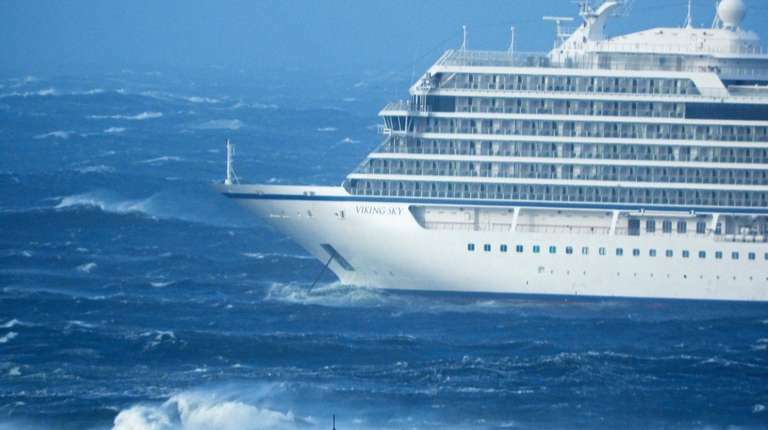 Norwegian public broadcaster NRK said the Viking Sky's evacuation was a slow and dangerous process, as passengers needed to be hoisted from the cruise ship to the five available helicopters one by one. 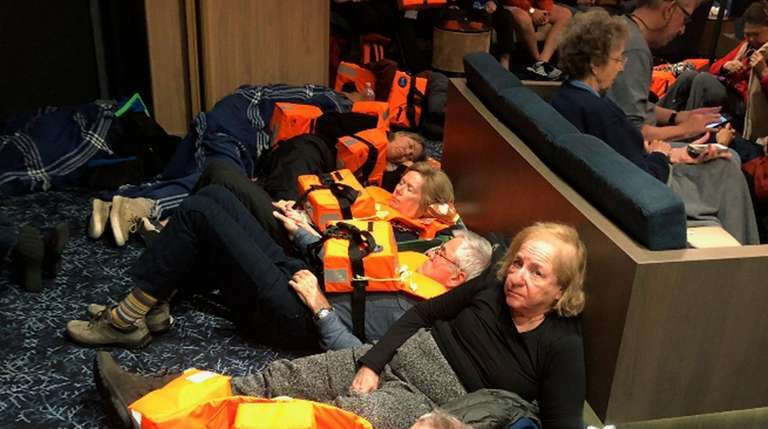 Rescue teams with helicopters and boats were sent to evacuate the cruise ship under extremely difficult circumstances, including gusts up to 43 mphand waves over 26 feet. 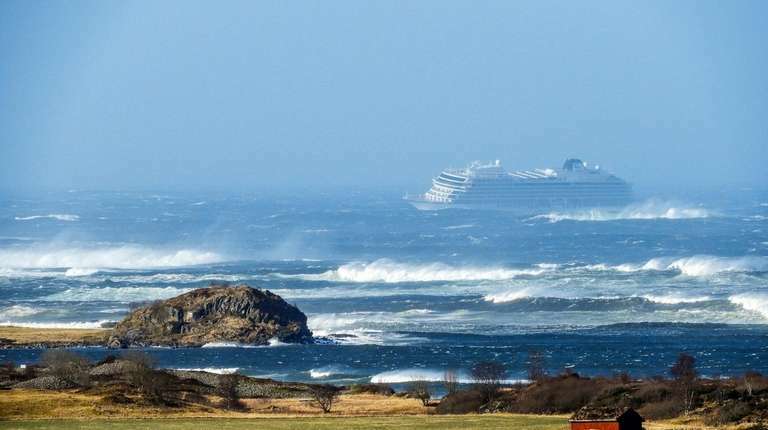 The area is known for its rough, frigid waters.